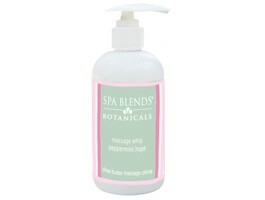 Kelly wanted to create a multi-purpose massage cream that could be used in light swedish style massage, as well as deep tissue work. Massage Whip has just the perfect amount of slip while also creating a little resistance once absorbed into the skin. 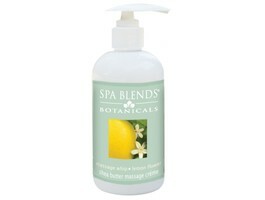 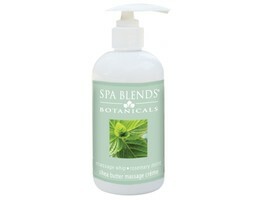 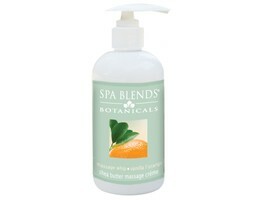 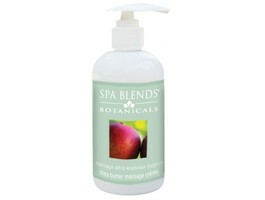 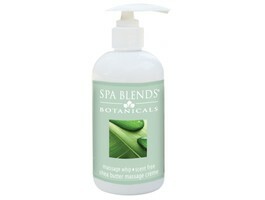 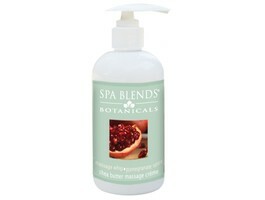 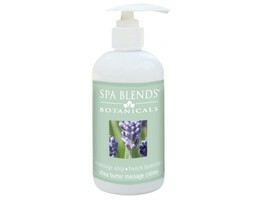 Massage Whip creates an effortless glide while nourishing the skin with our Organic Extract Blend. 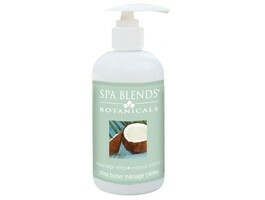 Key Ingredients / Organic Aloe Vera, Caprylic Capric Triglycerides, Shea Butter, Sunflower Oil.